Welcome to my April 2017 blog income and traffic report in my 8th month of blogging. 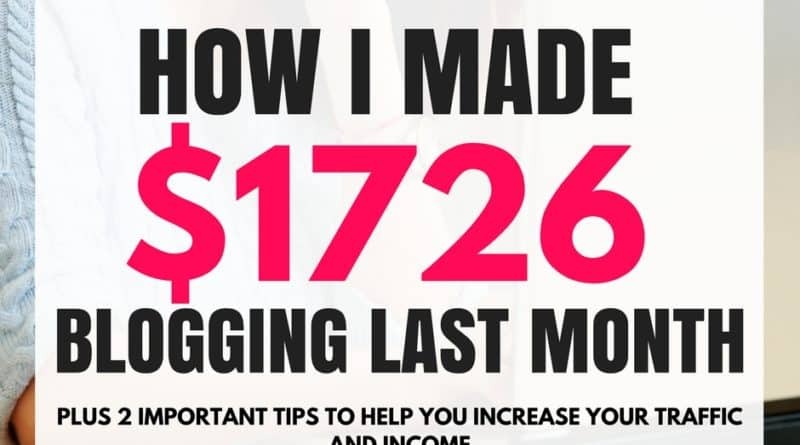 In this post, I will explain how I was able to make over $1700 and get over 35k page views in 30 days! So, if you’re that someone who would like to create your own blog, I created a detailed, step by step guide on how to setup a blog in 30 minutes or less with SiteGround. If you use my link, you can receive a 60% discount and start blogging for just $3.95 per month (unbeatable value!!!). 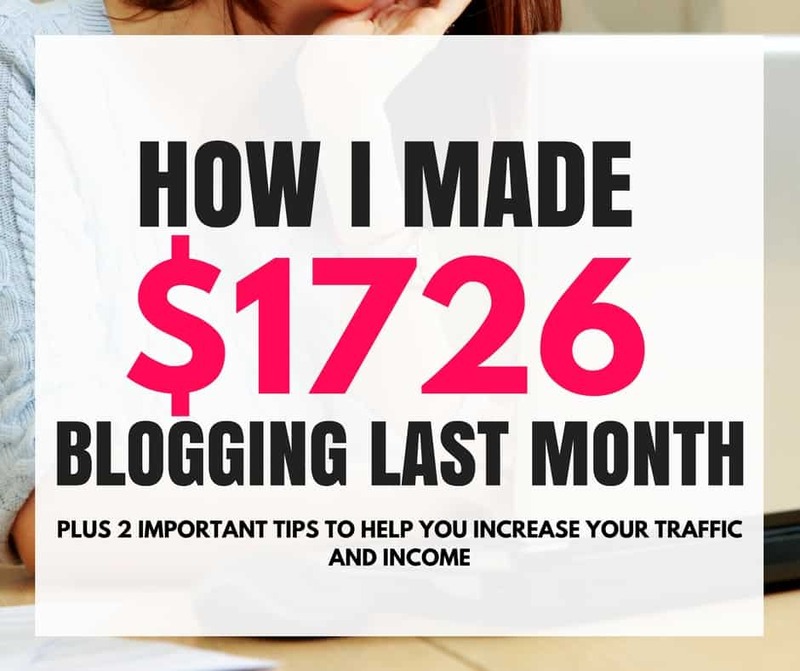 I recently learned that it is really possible to make money from a blog and I am determined to do this right and have a super successful blog. I would love for you to join me along the way! Traffic was not at it’s best because I took a loooonng break in the middle of May. Can you tell? My income and traffic report which I normally post on 1st of each month is an entire week late! I was completely burned out and overwhelmed and decided to forgo strictly manually pinning (which has given me my best results so far) and I reintroduced Tailwind to schedule! Traffic suffered due to this! I had to do it guys! It was either that or no pinning at all (and I could not stomach that thought since that would leave me close to no traffic)…So Tailwind pulled me through until I felt ready to get back to blogging and manual pinning. I’m still using the strategies outlined in this course. It’s mainly focused on manually pinning and various strategies you can use to improve your traffic with the manual pinning method. If you want to give it a try it costs $47. Click this link to purchase it. I finally got Mediavine ads on my blog towards the end of April! This blog was launched on September 1st, 2016 and this is my 8th blog income and traffic report. 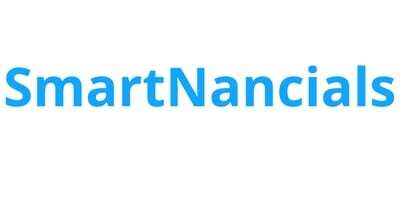 If you would like to see the progress of smartnancials.com over the past 7 months, check out the links below. 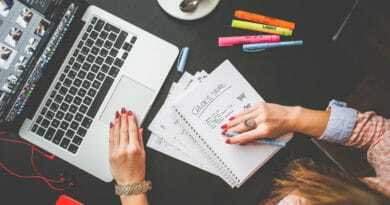 Wanna start your own blog? These Were My Goals For April 2017 – Was I successful Or Not? 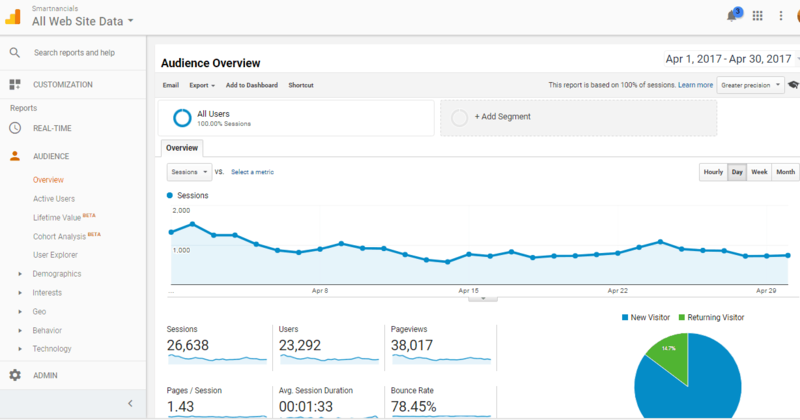 My goal was to get 60,000 page views in April and I didn’t even come close! I actually got 38,000 page views. I know exactly why ( since I reintroduced scheduled pinning for a few weeks as explained above) but I’m still bummed about it. Anyways, this month will be spent sticking to the strategies in this e-book to I can make better progress as previously demonstrated in my previous traffic report. Click Here to get the ebook to help grow your traffic. My little fb group keeps growing! It now has over 1200 members (with close to 1000 waiting to be approved!). However, I was not as active in the group as I would like. I was able to get 130 new subscribers in April. I’m now using the sumo me smart bar which seems to be helping me get more email subscribers. I did not get a chance to work on this beyond what I had already done in March 2017. This is something I need to work on ASAP in May. This is how the month of April went for my blog. How did you blog progress April? Link your income reports below so I can check it out! Link your income reports below so I can check it out! Before increasing my traffic, my income was not very good. Since I’ve been able to more than double my traffic these past two months, I have seen a significant increase in my income. The easiest way I’ve been able to get lots of traffic to this blog each month is via Pinterest. To be fair, I’ve used Pinterest to gain traffic from very early on in my blog journey, but I’ve only learned how to leverage its power a few months ago after using the information in this course. Try to have a mix of both high paying affiliate programs and low/lower paying affiliate programs throughout your blog. This strategy has helped significantly in improving my monthly income. The affiliate programs that pay out anywhere from $0.60 to $5 per sign up, convert really well for me. This is simply because it’s very easy for someone to sign up for something that will benefit them, without having to pull out their credit card and PAY for it. And, although these affiliate program payouts seem very low, you will find that they quickly add up at the end of each month. This is simply because it’s very easy for someone to sign up for something that will benefit them, without having to pull out their credit card and PAY for it. And, although these affiliate program payouts seem very low, you will find that they quickly add up at the end of each month. 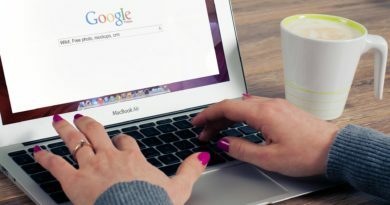 Here are three affiliate networks I use to find affiliate programs that have low payouts but are free to join, which makes them appealing to my blog visitors. They can help boost your blogging income so try them out! They can help boost your blogging income so try them out! Blog goals for May 2017! 1. Get 45,000 page views by the last day of May 2017. 2. Engage more in my facebook group and grow it to 1000+ members + find a good moderator to help out with the group. If you want to help with this feel free to reach out to me via the contact form on this page. 4. Earn $2000 this month. Will I achieve these goals at the end of May? Stick around to find out how I’m doing!! This is amazing! So happy to see that each month you are growing 🙂 Congrats! Pinterest is definitely the place to be! For your email list, have you thought about offering freebies? Content upgrades? This was one of the first things I did on my blog to grow my email list. Next, it was webinars and then giveaways and then more freebies!! Thanks Elna! I really appreciate your great comment! I have tried a few content upgrades but they seemed to fall flat. Somehow, I’m missing a key point when it comes to building my email list. Wow, nice numbers! Thanks for outlining the strategies so well, I guess I should make a development plan for my blog. 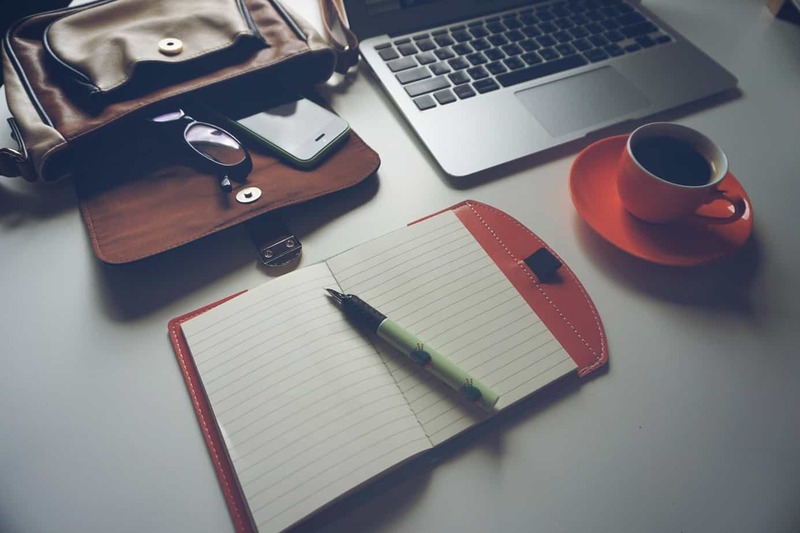 How many hours do you generally spend a day working on your blog? Is it a full-time job? Thanks Inna! I spend anywhere from 3 hours a day to 12+ hours a day on my blog. It all depends on how much I want to get done on a given day. I help my partner run a business, for now, so not quite full time as yet, but I’m hoping to get it to that point in a few months.